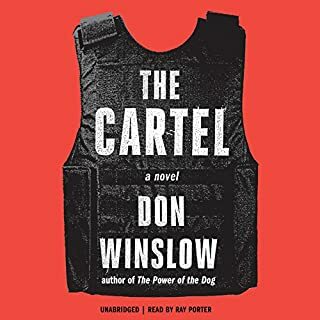 In 2008 veteran journalist Evan Wright, acclaimed for his New York Times best-selling book Generation Kill and co-writer of the Emmy-winning HBO series it spawned, began a series of conversations with super-criminal Jon Roberts, star of the fabulously successful documentary Cocaine Cowboys. 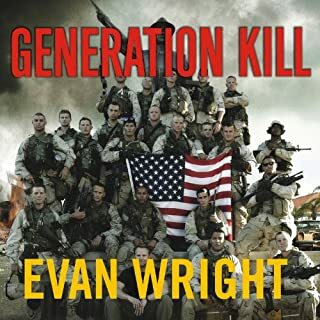 Those conversations would last three years, during which time Wright came to realize that Roberts was much more than the de-facto “transportation chief” of the Medellin Cartel during the 1980s, much more than a facilitator of a national drug epidemic. As Wright’s tape recorder whirred and Roberts unburdened himself of hundreds of jaw-dropping tales, it became clear that perhaps no one in history had broken so many laws with such willful abandon. Roberts, in fact, seemed to be a prodigy of criminality – but one with a remarkable self-awareness and a fierce desire to protect his son from following the same path. 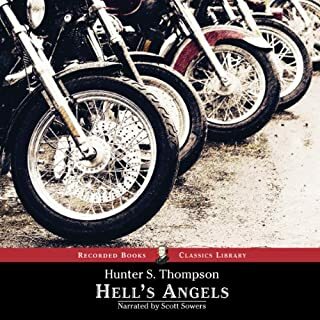 American Desperado is Roberts’ no-holds-barred account of being born into Mafia royalty, witnessing his first murder at the age of seven, becoming a hunter-assassin in Vietnam, returning to New York to become -- at age 22 -- one of the city’s leading nightclub impresarios, then journeying to Miami where in a few short years he would rise to become the Medellin Cartel’s most effective smuggler. But that’s just half the tale. The roster of Roberts’ friends and acquaintances reads like a Who’s Who of the latter half of the 20th century and includes everyone from Jimi Hendrix, Richard Pryor, and O.J. Simpson to Carlo Gambino, Meyer Lansky, and Manuel Noriega. Nothing if not colorful, Roberts surrounded himself with beautiful women, drove his souped-up street car at a top speed of 180 miles per hour, shared his bed with a 200-pound cougar, and employed a 6”6” professional wrestler called “The Thing” as his bodyguard. Ultimately, Roberts became so powerful that he attracted the attention of the Republican Party’s leadership, was wooed by them, and even was co-opted by the CIA for which he carried out its secret agenda. 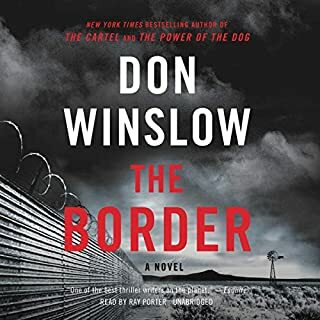 Scrupulously documented and relentlessly propulsive, this collaboration between a bloodhound journalist and one of the most audacious criminals ever is like no other crime book you’ve ever read. Jon Roberts may be the only criminal who changed the course of American history. 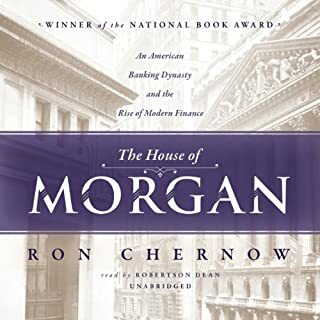 turns out I only really knew maybe 25%..
.. like or hate J.R .. what a wild ride..
For weeks I have been listening to this book off and on while working... on an airplane... and while falling asleep. it was enthralling to say the least. it puts into perspective the simple... yet complicated world we live in. and in the end... we all have a heart... even if it doesn't seem like it. sure hope they make a movie! OK, so I wasn't expecting too much from this book. 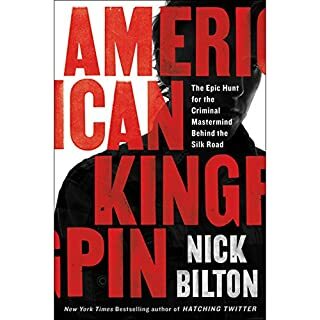 I thought it would be like other self-serving criminal biographies with minimal details. I was so wrong. This is a compelling read. There were moments when I cringed at the horror of this man's deeds. There were moments when I felt sorry for him. In many ways he never had a chance. That's not to say his life wasn't his fault, but his early life and genes made it very difficult for him to act otherwise. He clearly inherited his sociopath genes from his father and his mother wasn't aware enough, or smart enough, to counteract that damage. Bottom line? I couldn't stop listening and stayed up all night. You'll find yourself stopping throughout this book, thinking "Wait, is this a movie?". It's not. I don't care if this guy made up EVERYTHING he claims to have done, it is absolutely intriguing! 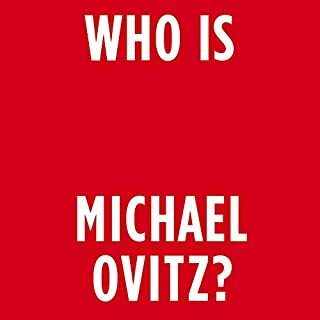 He's lived one heck of a life, and if you enjoy learning about REAL criminals, you'll love this book. Well read, too. 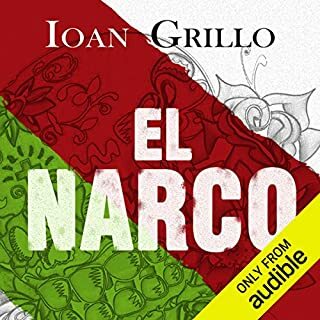 Where does American Desperado rank among all the audiobooks you’ve listened to so far? 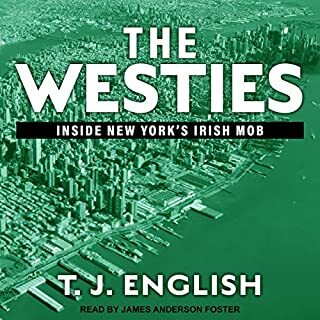 This is my 1st audiobook -- and with the enjoyment I've had -- the one that will hook me into growing to love this medium which Audible makes so accessible. 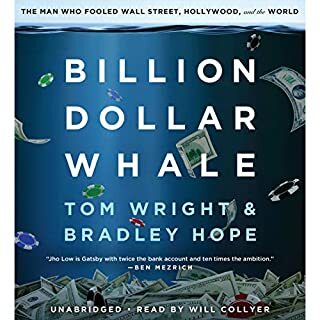 Being based on a true story and verifiable events, which the author periodically fact checks, makes me interested in investing my time to listen. What an incredible story it is. A spirit and human-ness to the people as the story unfolds. The admission by the subject that he is a sociopath -- not cable of feeling emotion or empathy (mostly), which is demonstrated throughout his life events. 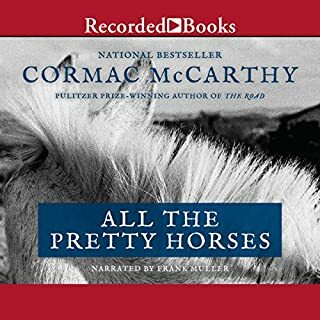 I wish there were 10 other audiobooks just like this one that I could fully invest myself into. Now I am left searching for other books that are worth my time. Would you consider the audio edition of American Desperado to be better than the print version? 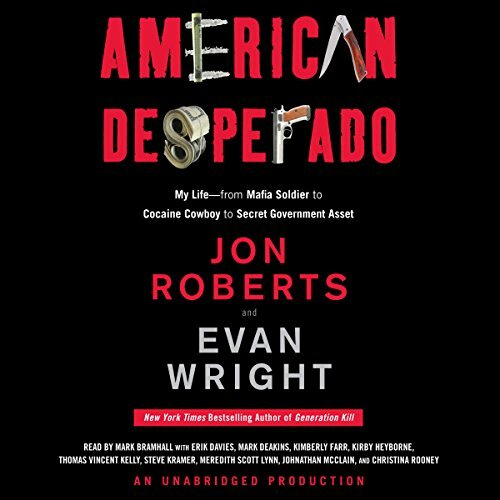 American Desperado is written the first person perspective of Jon Roberts and other key figures of his life. Often on the written page a change in first person narration is demarcated by extra spacing between paragraphs. 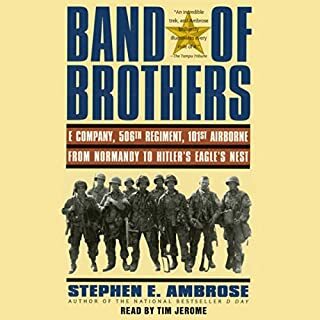 When the book changes perspective the audio version changes narrators. I found that the style helped cement when the novel changed perspectives and allowed for an easier listen. Jon Roberts is an interesting figure because he is un-apologetically bad. Similar, stories to Jon's have been told in both novels and films. However, this story is unique because it does not allow you any empathy for the main character. I like to say that everyone is the hero of his own story but that is just not true for Mr. Roberts. Jon Roberts is unquestionably the villain of his story. I really enjoyed this book. The reaction to the main character is a visceral hatred. 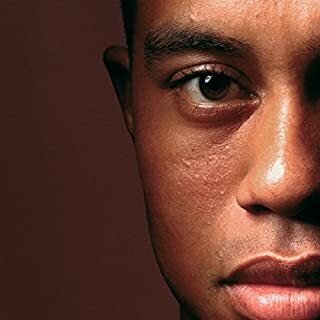 This may be the only autobiography ever written designed to slander it's subject. I do not know if all of this is true. I believe it is just for the simple fact that it's too brutal and too honest. 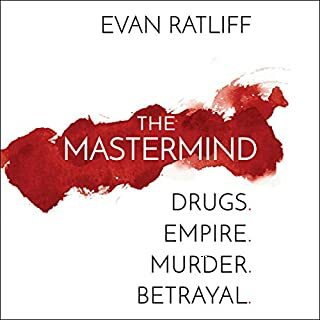 Amazing and chilling insight into a criminal mind and all that goes with a criminal life. I had always been life so many intrigued by the world of the mafia and I do believe it's because Hollywood has glamorized and romanticized it. 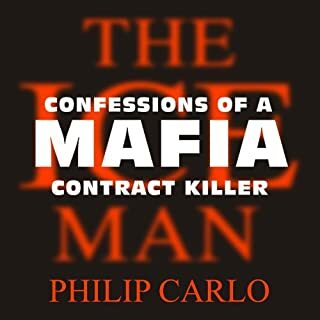 This book brought it down to earth and showed you the brutal truth about what a cold blooded violent institution the mafia and the people in it really are. 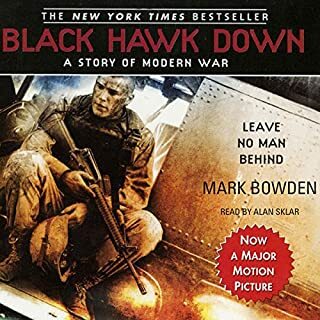 This was the first book or movie or anything I'd ever been exposed to that basically humanized the mafia for what it really was and then basically dismissed it as the subject of this book grew past it. The insight into the mind and world of a violent murderer and how he became to be what he became was both fascinating and terrifying. I could not stop listening. I finished it and immediately began it over again. What did you love best about American Desperado? I really liked the way the writer let John Roberts tell his story unobtrusively. And I liked the set-up at the beginning when the writer (Evan Wright) explains how he's laid out the book. That prepared me for what came. The voice of John Roberts comes across as sympathetic, brutal, and worthy of attention. This is a man who inhabits most people's nightmares, but despite that, he comes across as genuine. My favorite scene was Hee Haw Junction (I think that was the name). It was pretty hilarious how they got out of that. There were many parts in this book where I was horrified to find myself laughing. After all, this is a story about an unrepentant murderer and self-described sociopath. But still...some parts were just funny. In fact, I was less horrified by "John" than by the incredible ineptitude and lack of morality in law enforcement...at least as it was portrayed by John, who clearly has a vested interest in making them look that way. The reader for John was amazing. He completely pulled off the changes in John's moods as appropriate to the story. In fact, the reader was so good, there was a subtle difference between John's younger days and his older, "wiser" days. This is the memoir of an unintelligent sociopath with and unfathomably screwed up perspective on the world. If you want to subject yourself to hours listening to his narcissism and how everyone else is a 'moron' this is for you. I listened to 8 hours of this before losing the will to live. 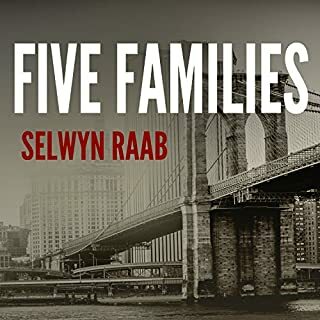 If you're looking for a mafia thriller packed with great characters I'd try something else. The story totally keeps you on the edge of your seat from the get go. I loved it! it's a very interesting book, feels more like a movie than a book. 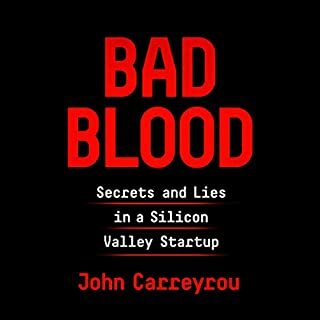 Great listen, the only complaint for me was listening to Jon Robert's exaggeration of everything..and i mean everything! If he went to the store he picked up 3 chick's and had his way with em, tossed em out then robbed the store... That is what I mean, that was a trip to the store for the main character, that's just my example of how far fetched some things were. To be clear that wasn't in the book just an example of how alot of the stories were. Even then it's still a great book and an instant favorite of mine. This book is nothing but an endless litany of sociopathic cruelty. One ugly, gruesome anecdote of absolute depravity after another ... and another ... and another. After the first 10 or 15 descriptive stories of skinning people alive, breaking bones, knee-capping, cutting off appendages, et. al., you've heard all you need to hear about killing and hurting people, and know all you need to know about Jon Roberts. After the next 30 or 40 such stories, you don't become numb or inured to them, just increasingly sick and tired of them ... more disgusted, more repulsed, more bored by the whole thing. Though few and far between, every so often there's a brief passage about Pablo Escobar or the logistics of smuggling which feels like a breath of fresh air. But, a few minutes later, it's back to beatings and brain matter, stabbings and entrails ... all of it delivered with a shrug ... like, "eh, whaddaya gonna do?"